This online spreadsheet is a collection of recommendations for people or organizations performing services that have appeared on the Lexington List. 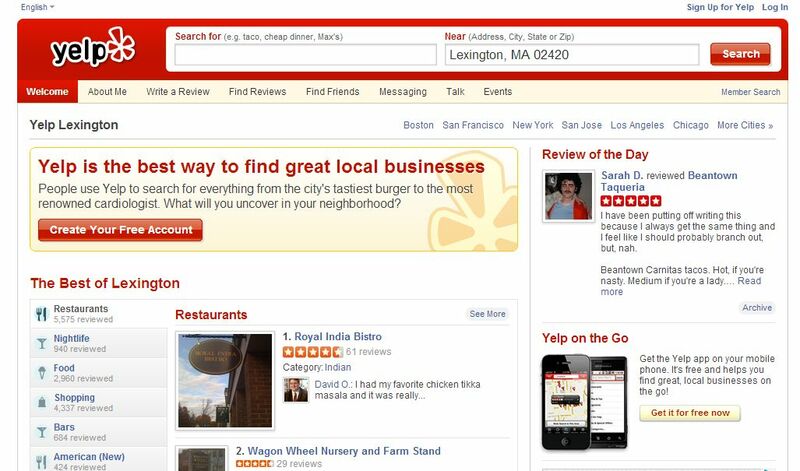 Yelp is a recommendation site for businesses, including restaurants, in a particular locale. This link goes directly to the section of Yelp focused on Lexington. Trip Advisor is aimed at the traveler who wants to know information about sites to see, restaurants, and hotels in a particular location. 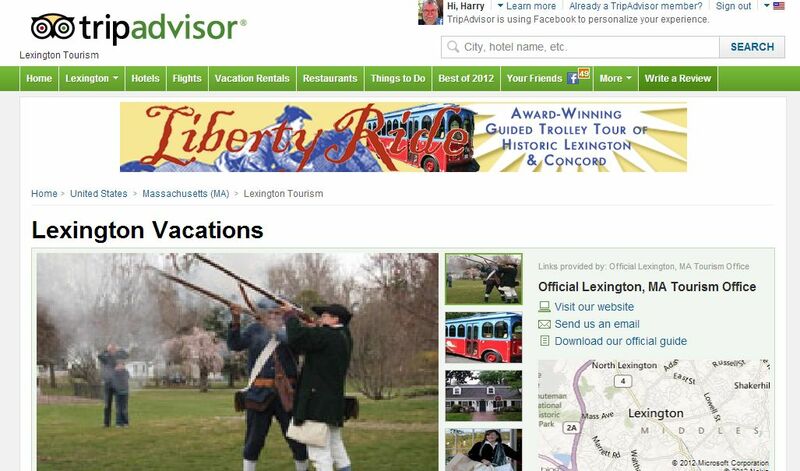 This link goes directly to the section of Trip Advisor devoted to Lexington. 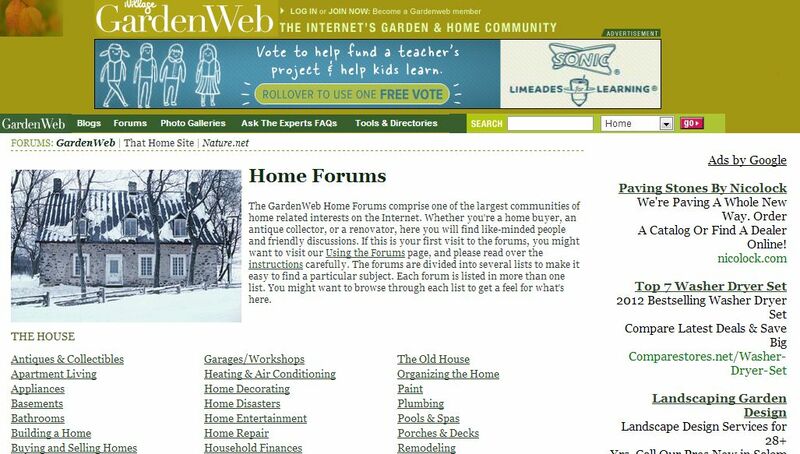 This website has many excellent forums related to specific areas of interest in the home, including product reviews. The reviews are thorough and complete -- quite different than the normal one or two sentences you find on some product review sites. 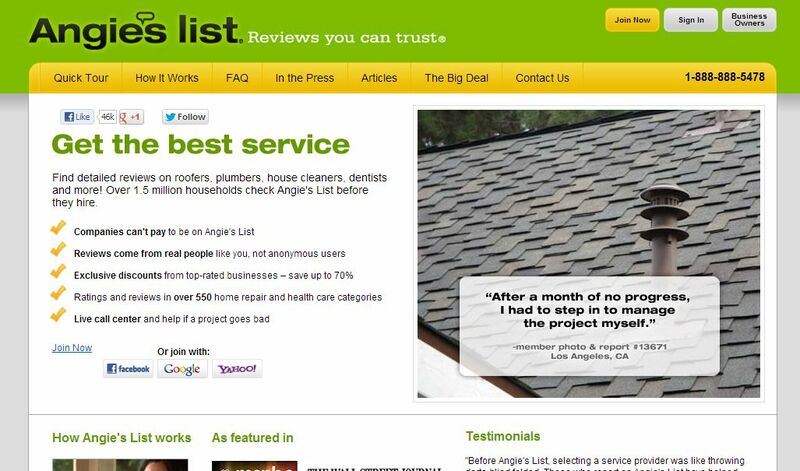 Angie's list is a recommendation of service providers. This website is behind a paywall, so you have to pay for this advice. The reputation of this website is quite good.